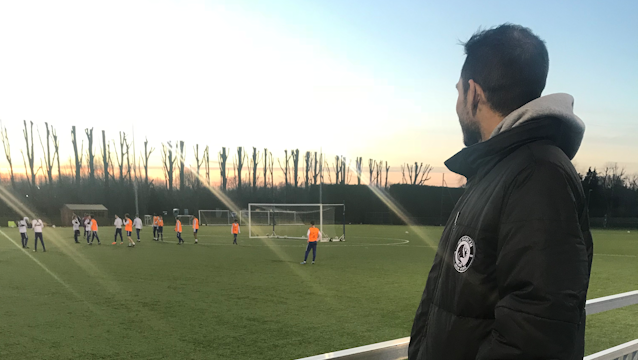 The Chelsea Foundation was delighted to welcome new FC Harlem head coach Caetano Sanchez and executive director Irv Smalls to London last week ahead of what is set to be an exciting year for our partner club in New York. The Foundation teamed up with FC Harlem for the first time in 2013, with the objective to make a positive impact on young people from the inner city. The partnership has gone from strength to strength since then with Ashley Cole and Michael Essien’s visit to New York in November, where the Chelsea duo linked up with coaches from Foundation and FC Harlem to put on a special coaching session for local kids, among the highlights last year. The next 12 months are set to be more exciting than ever as preparations continue for a new covered Blue Pitch in New York, a short distance from FC Harlem’s current home, and plans to engage a wider section of the local community with additional coaching support from the Foundation and principal club sponsor Yokohama. 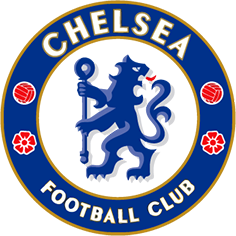 With these plans in mind, Smalls and Sanchez – who prior to his appointment as head coach spent several years volunteering with FC Harlem – visited Stamford Bridge and Cobham to develop a greater understanding of the club and Foundation. The new FC Harlem head coach is excited about the work ahead. He said: ‘I am delighted to be given this role. When I think about what soccer gave me in life and the chance to help others in a similar way, it truly excites me. ‘We want to work with Chelsea to develop those we engage at FC Harlem both as people and footballers. We want to use sport to change lives. That can be by finding someone who is a real player or just get someone healthier or on a more personal level with new friends. In my experience that is what soccer did for me and I want to help others in Harlem and the community. ‘Working with schools allows us to work with players who might not have known much about football, as in the States football is less popular in urban areas despite the mix of cultures who love soccer. The opportunities aren’t there so the chance to work with Chelsea in schools can change this. 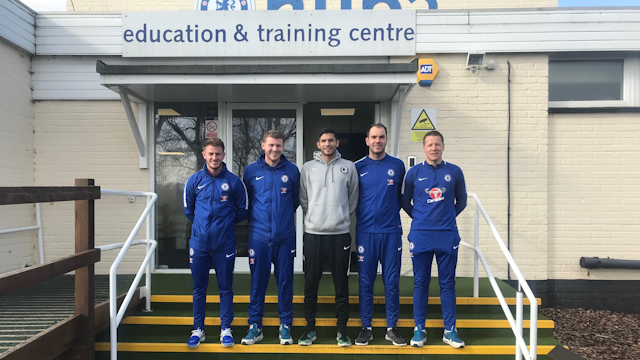 Much of Sanchez’s time in London was spent with the Chelsea Foundation’s senior development officer for the USA, Chris Woodward, who along with two colleagues will leave for New York in March to support programmes in Harlem and elsewhere in America. Woodward said: ‘We are making positive steps in Harlem. 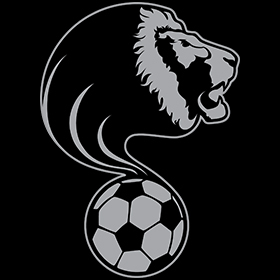 Throughout local schools we are building on the work at FC Harlem and becoming an integral part of the community.